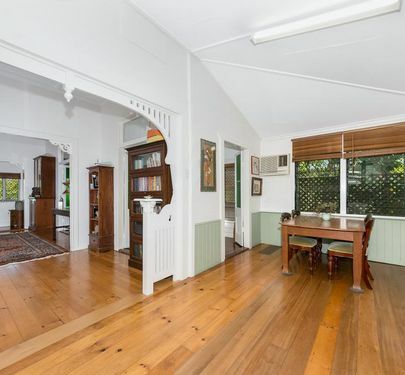 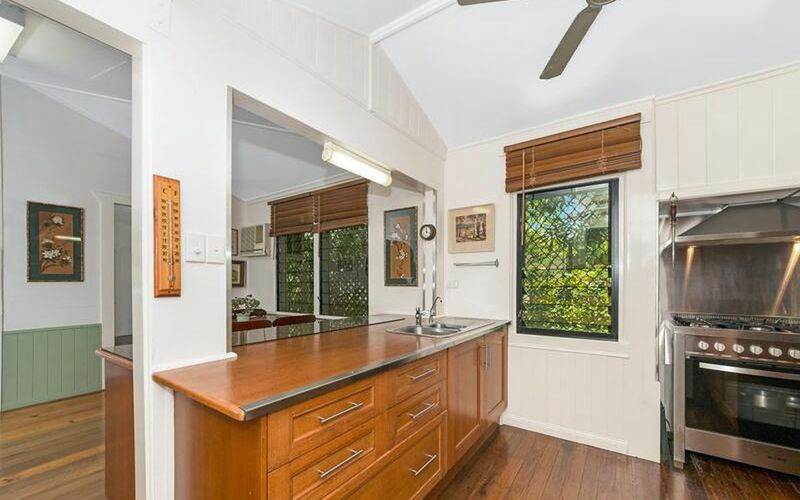 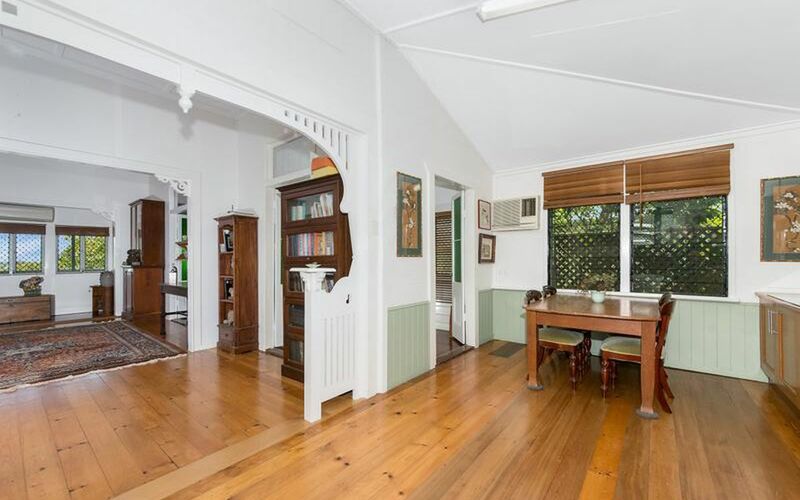 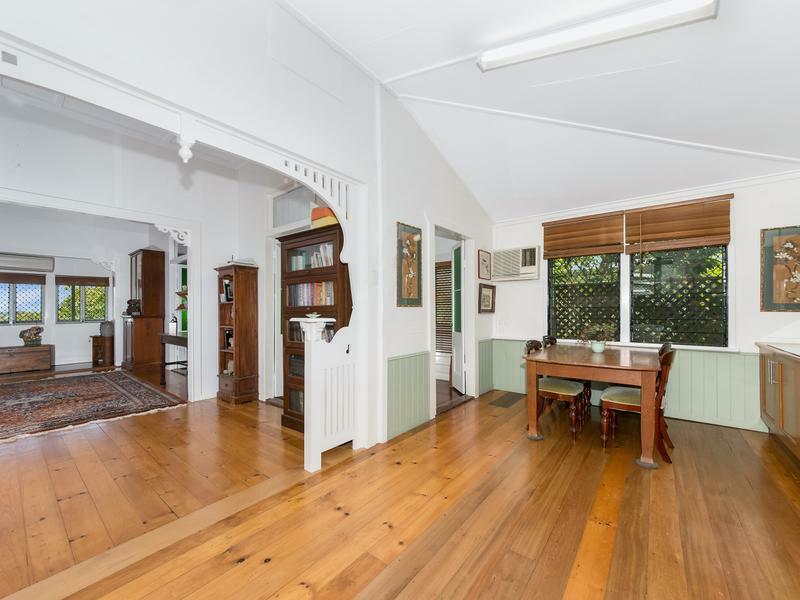 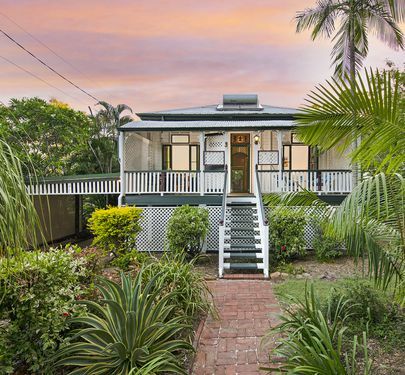 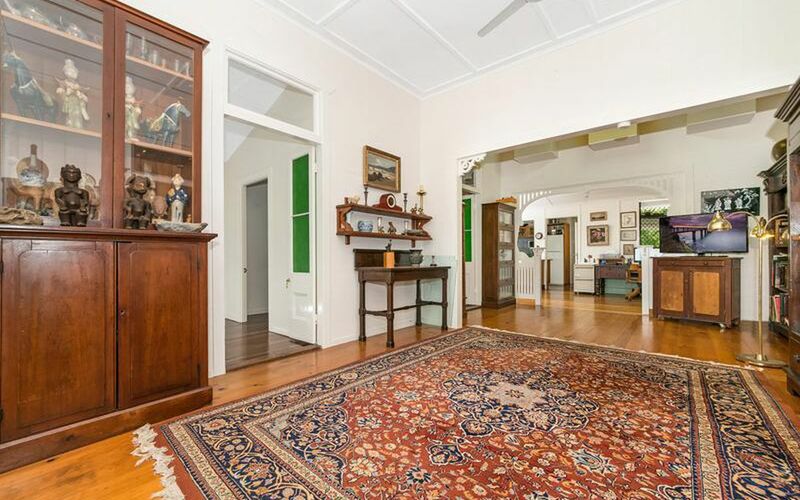 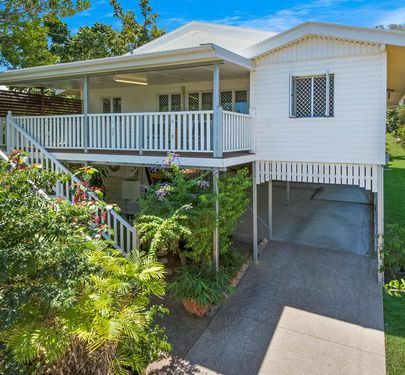 This grand Queenslander has had its additions over the years and has now been gently moved in to the 21st century. 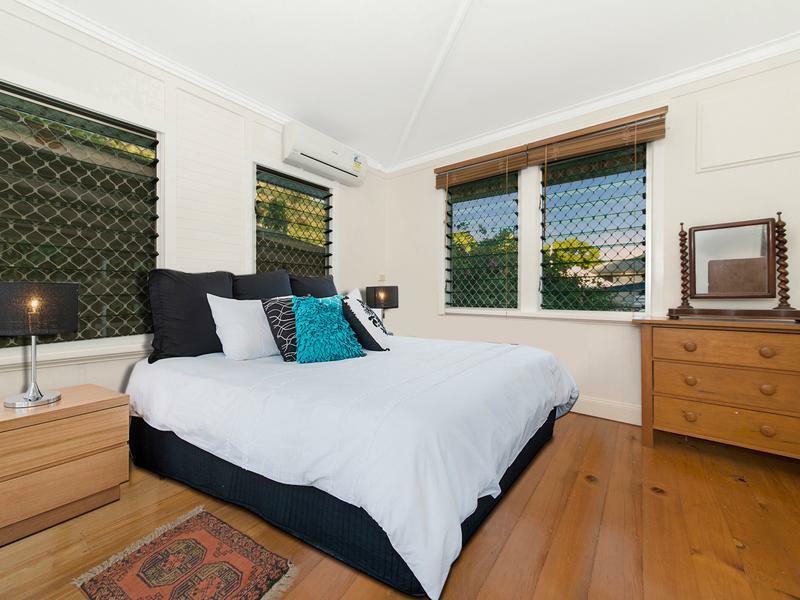 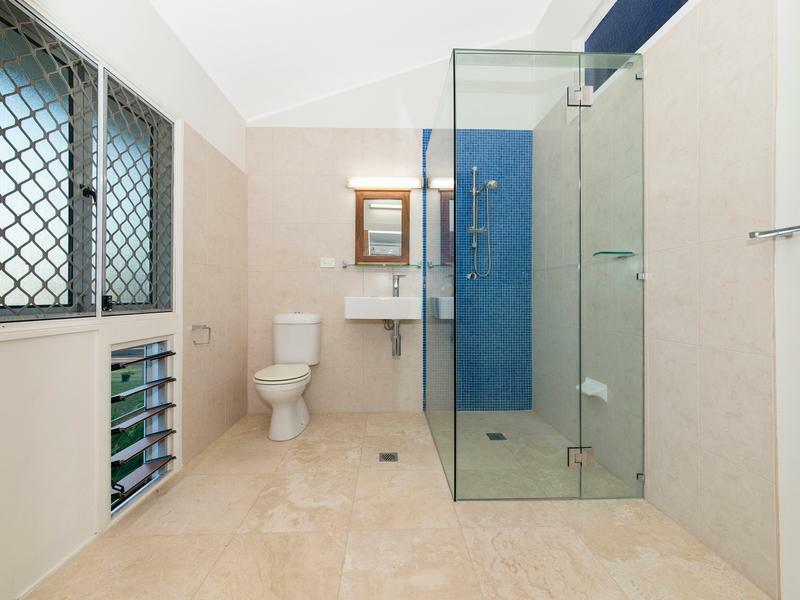 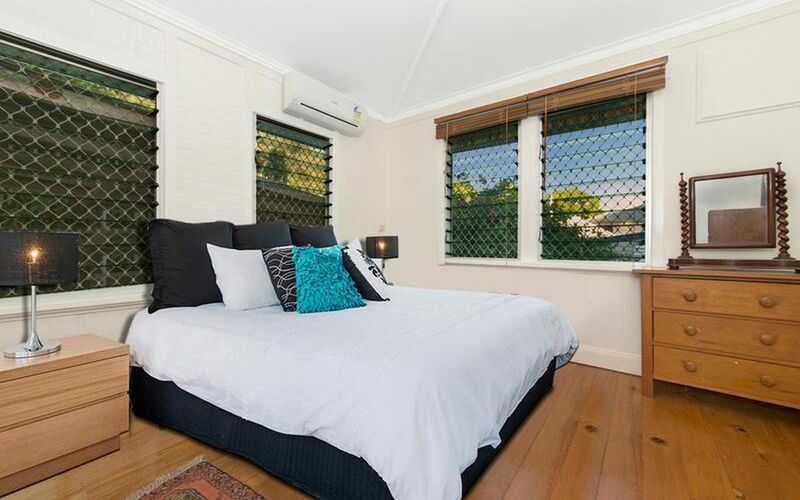 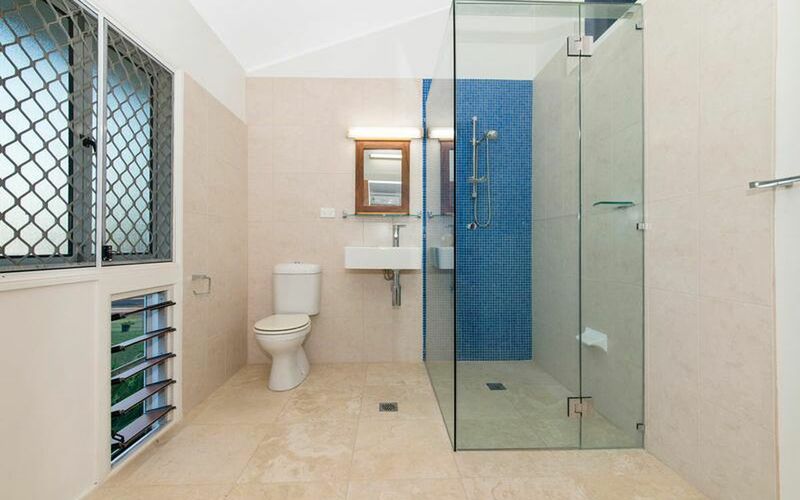 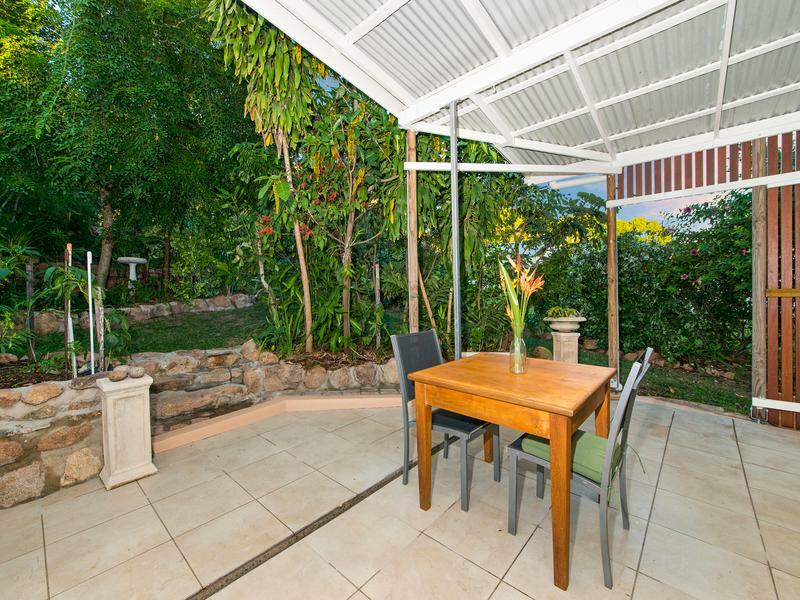 The property boasts 4 bedrooms, 2 bathrooms including a very modern ensuite. 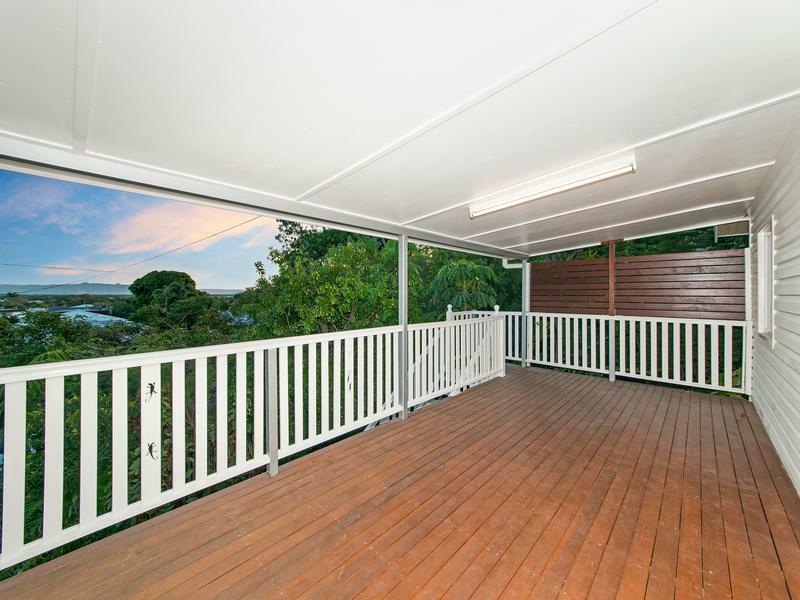 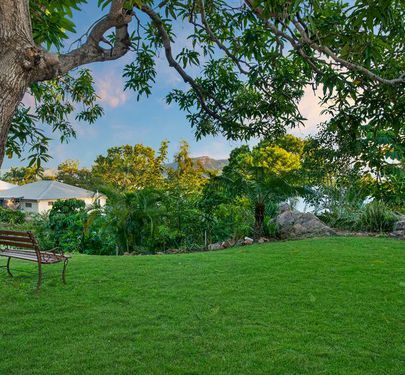 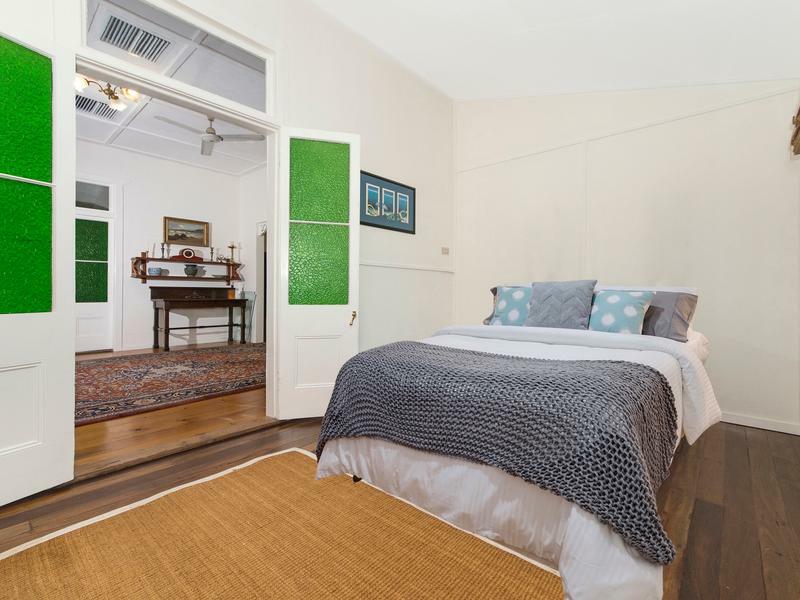 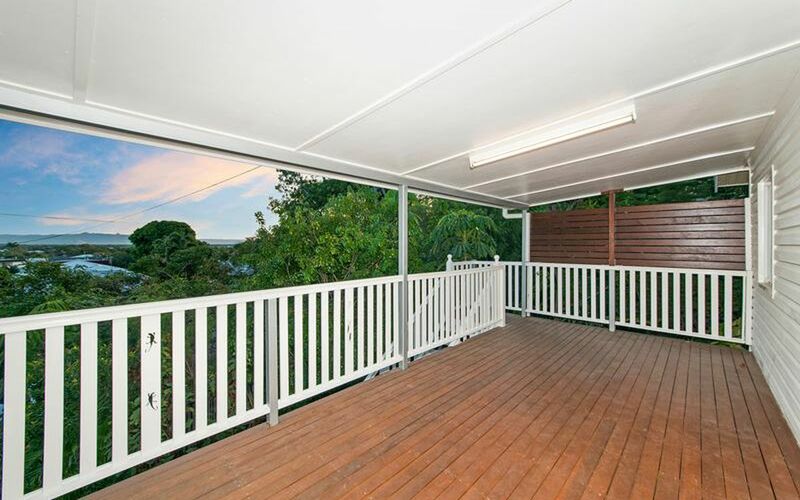 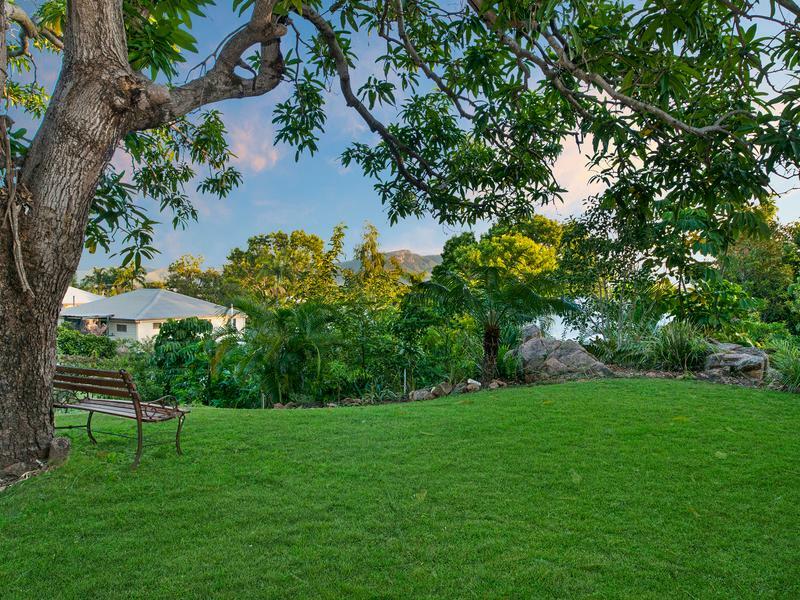 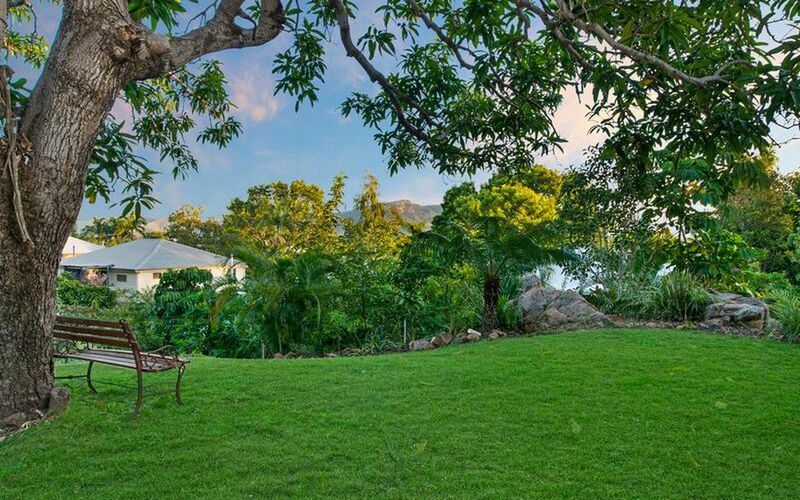 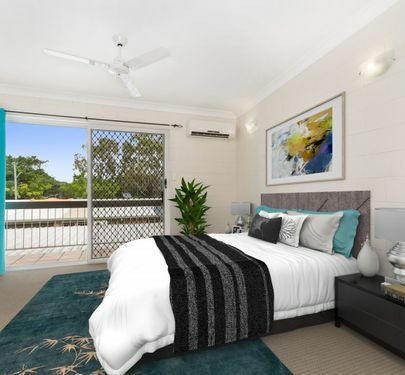 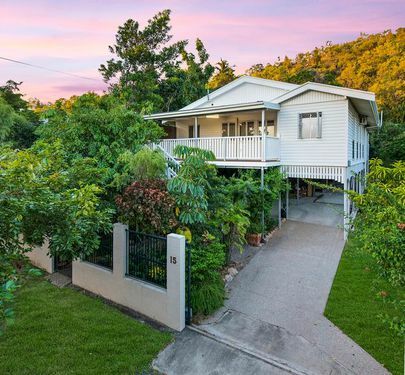 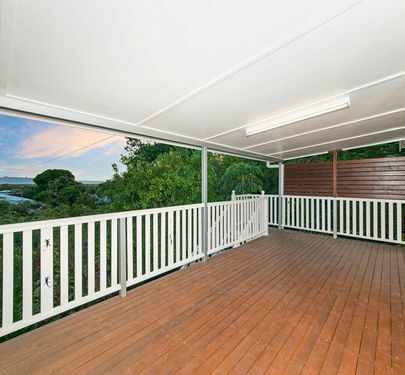 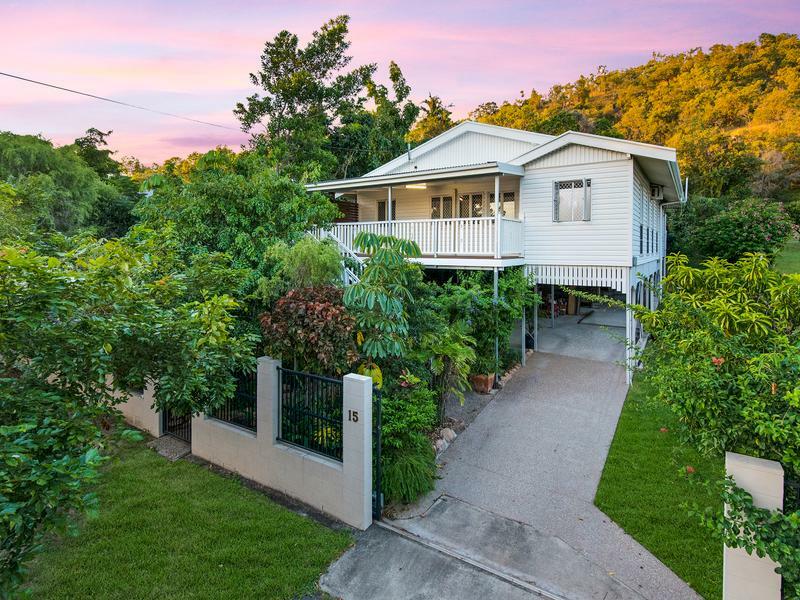 It is fully air conditioned and there are French doors to the bedrooms, wonderful polished floorboards, large main living area and a front deck with sweeping views of Townsville back towards Mt Stuart. 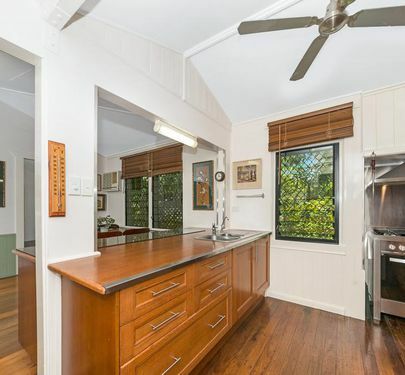 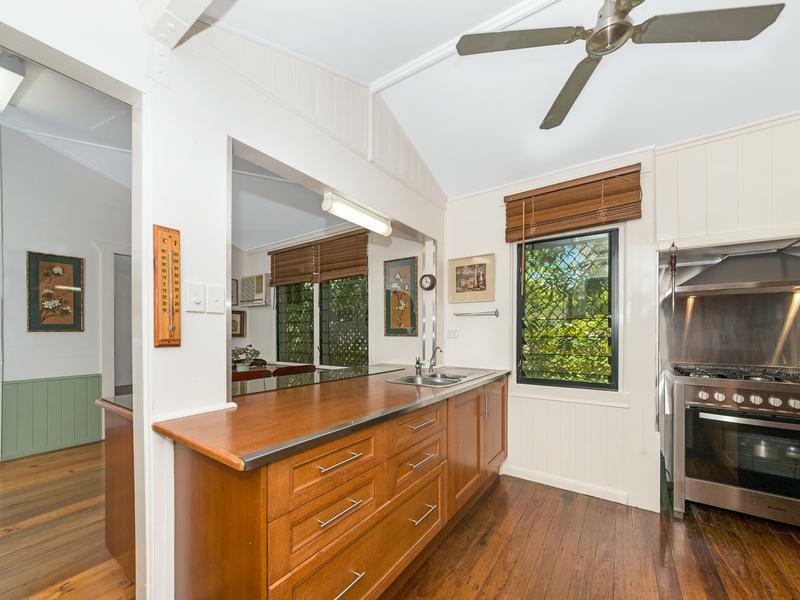 The kitchen is a large galley style with modern Blanco oven and cooktop finished off in a traditional style featuring silky oak. 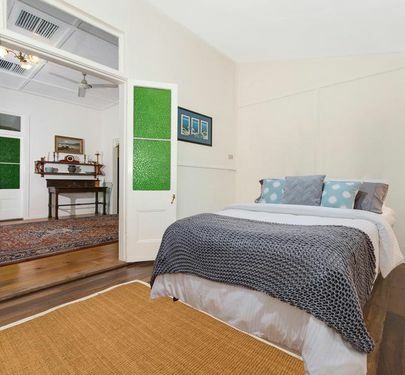 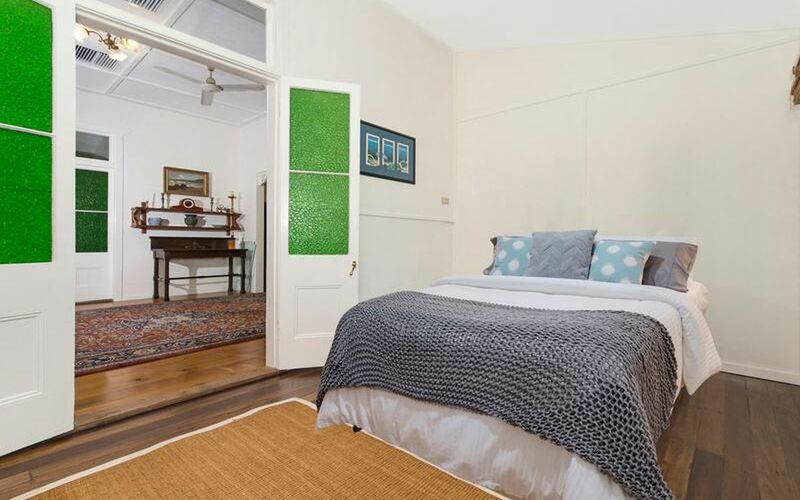 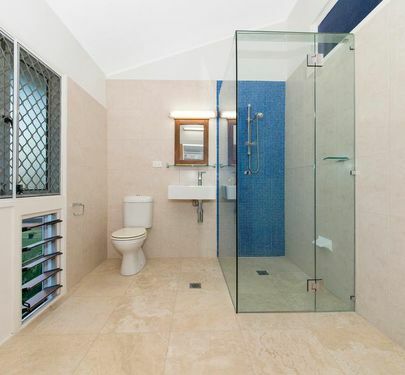 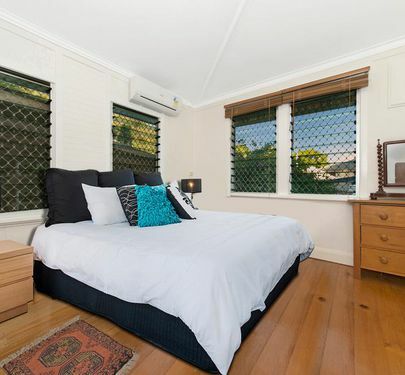 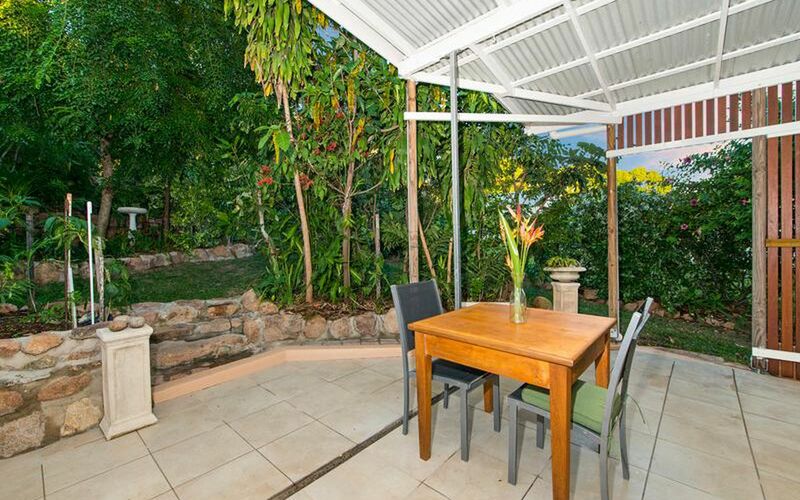 This property is situated on a 1012 square metre block on the high side of Stagpole Street backing on to Castle Hill. 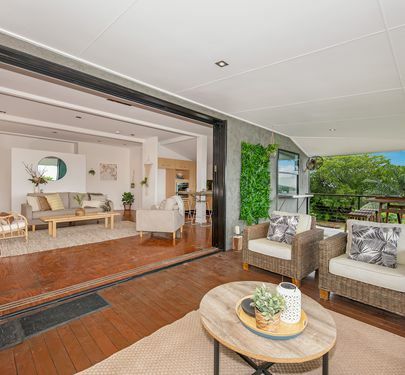 Underneath the house has been fully concreted, there is a tiled and covered rear sitting area and the gardens to the back of the property are beautiful, tranquil and offer loads of space for garden parties or children to play. 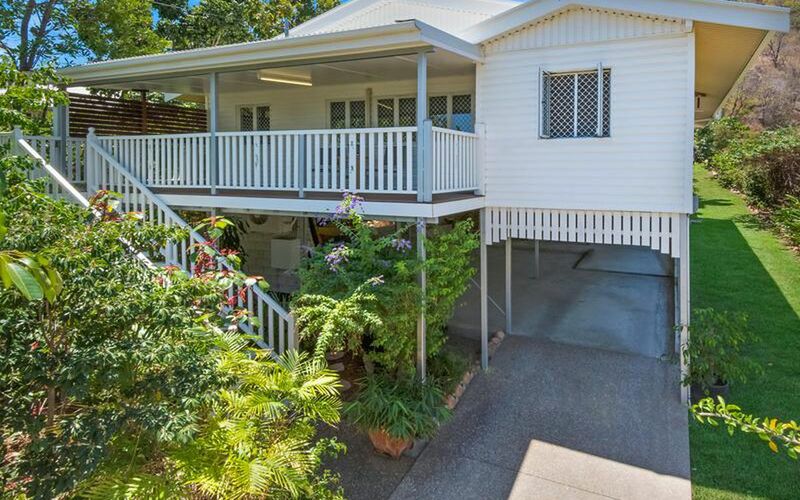 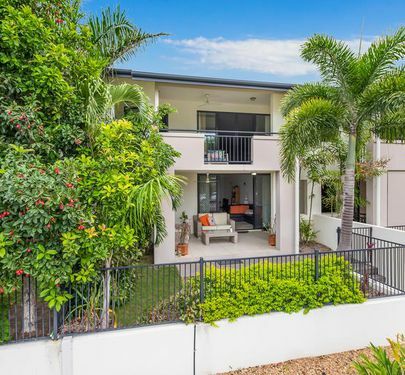 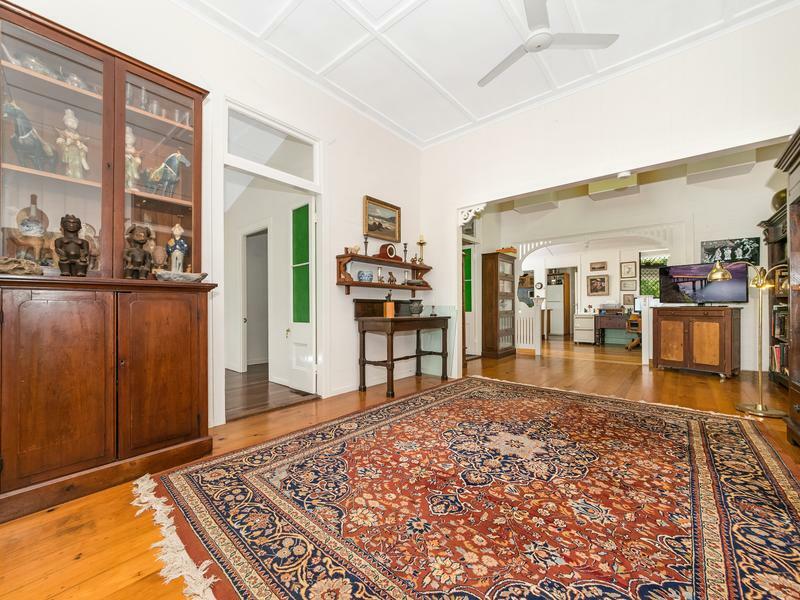 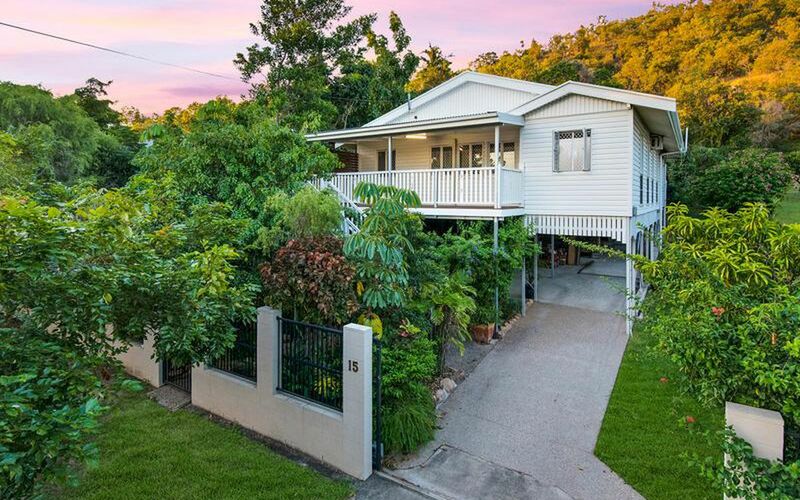 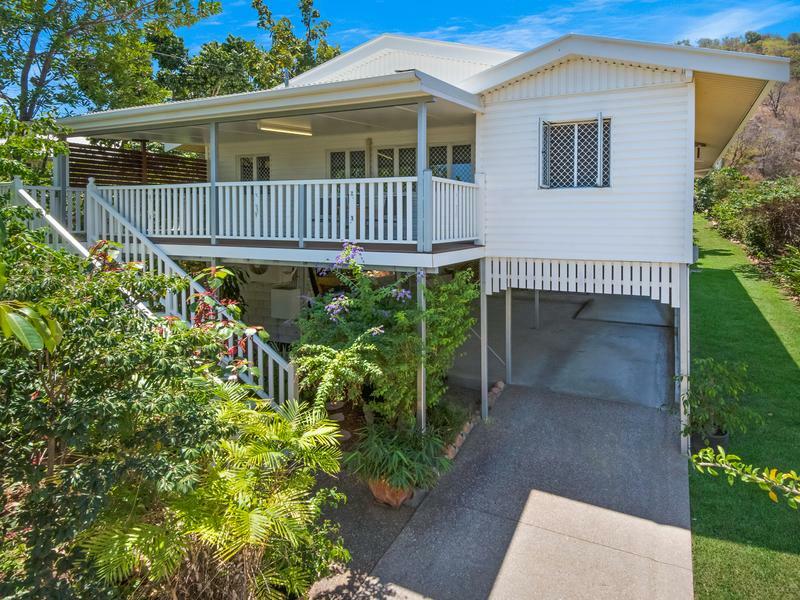 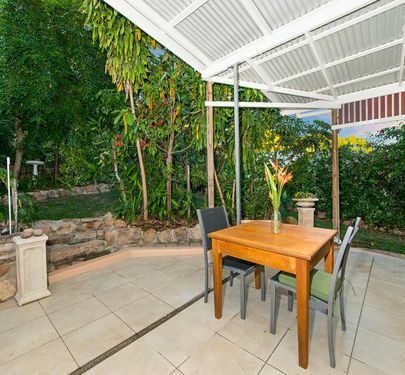 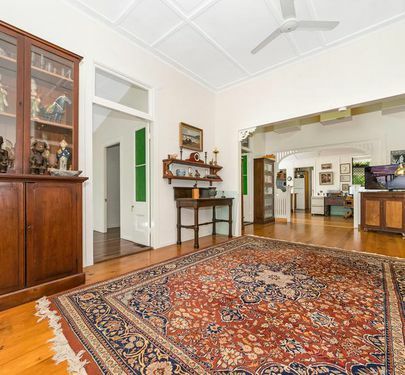 This property sits proud amongst some of Townsville's most iconic properties and is a must to inspect.